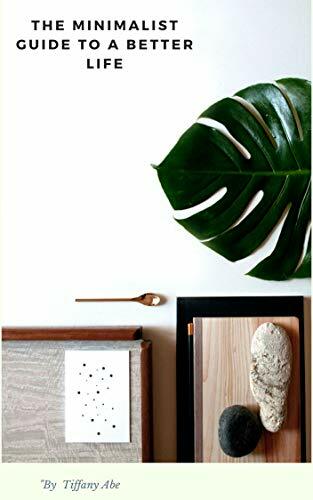 •Have you ever wondered what minimalism is all about? •Is it more than just getting rid of things we have accumulated over a lifetime? •Do you want a simple guide to understand alife not over-run by possessions?